'Biff Goes To Hell' Welcome to Hell Valley! 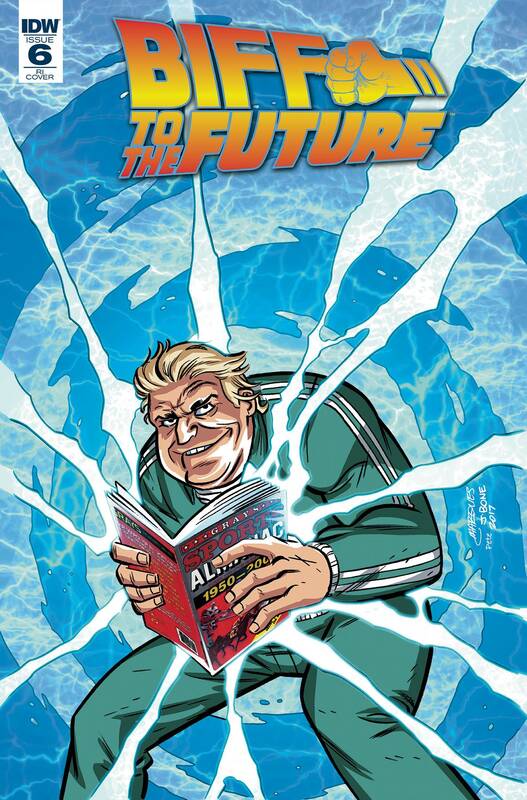 Looking to expand his empire, Biff's greatest threat to the planet is finally revealed. It's going to take the combined might of the McFlys to put a stop to Biff's apocalyptic vision. And if they fail... there won't be future to go back to.